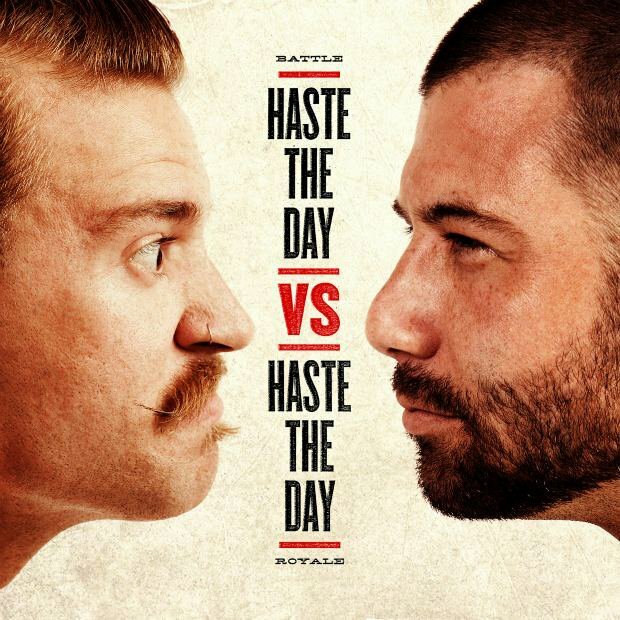 After more than a year in the making, Haste the Day‘s anticipated live album Haste the Day vs. Haste the Day will be released nationwide on Tuesday, Sept. 13. The album, which features members both past and present, spans the band’s catalogue of six releases and nearly 10 years. The live album will also be accompanied by a DVD, which was also shot at the June 29 event. The camera shoot was coordinated and produced by long-time manager Mark LaFay and later edited by David Brodsky of My Good Eye. The DVD will give fans old and new a chance to see all previous and current members of Haste the Day perform songs from all eras of the band’s career. Tags: Attack of the Wolf King, Brian Thorburn, David Brodsky, Haste The Day, Haste the Day vs. Haste the Day, Mark LaFay, News, Solid State Records, Threshold Studios. Bookmark the permalink.